For no one is divorce an easy process. It means the dissolution of years of effort, the failure of a dream of happiness and the end to a chapter in your life. 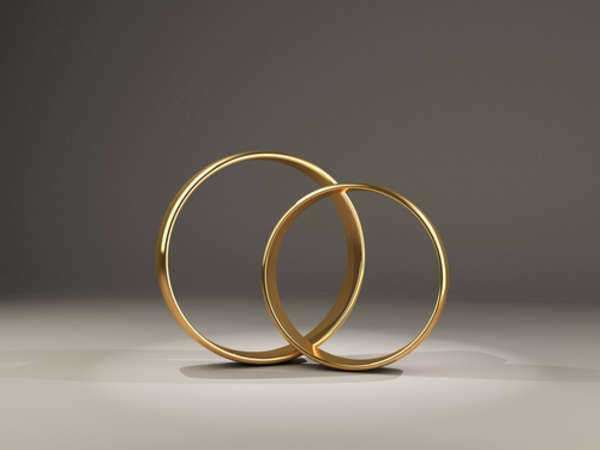 Many couples come to the realization that their relationship is headed toward a divorce at the same time and decide that cooperation rather than acrimony is the correct course of action, to make the process less painful for themselves and, if they have any, for their children. 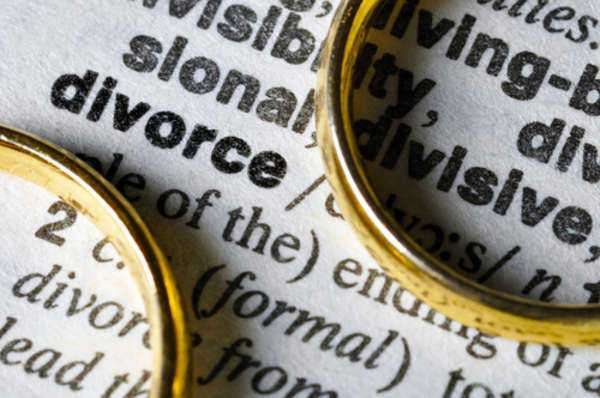 A California divorce in which both parties agrees not just to a divorce but to the same terms of divorce such as child custody and the division of property is an uncontested divorce California. • You have signed a property agreement dividing your property along with your debt. The property agreement, termed the “Summary Dissolution Property Settlement Agreement,” is a relatively simple form to fill out. It requires the listing of all property that will be kept by each partner, all debt that will be kept by each partner, and all property which entered into the union separately as it will exit the union. Once this is done, you must study the Summary Dissolution Information Form FL-810, as you will later swear under penalty of perjury that you’re read it during the uncontested divorce California proceedings. After doing so, fill out the Joint Petition for Summary Dissolution Form FL-800, and remember that both parties must sign it. Then fill out the Judgment of Dissolution and Notice of Entry of Judgment Form FL-825, which just asks for your names and address. After this, complete the Income and Expense Declaration, FL-150, which will be the most difficult part of the process as it requires specific and particular information. File these forms with your local circuit court. You will need to pay a large fee of $395 when doing so. 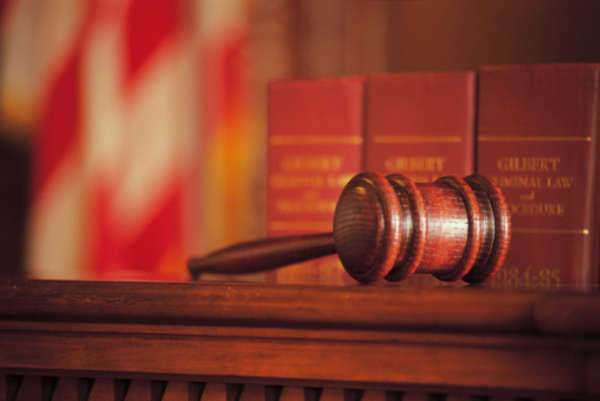 Afterward, you may receive on that day the Judgment of Dissolution and Notice of Entry of Judgment Form FL-825 back to you, signed by a judge. This may also come weeks or months later, depending on how busy the court is. 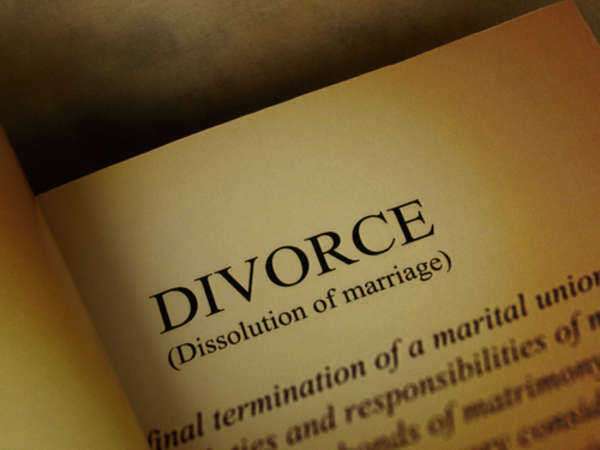 Once the Judgment of Dissolution is signed by the judge, the uncontested divorce California is finalized.